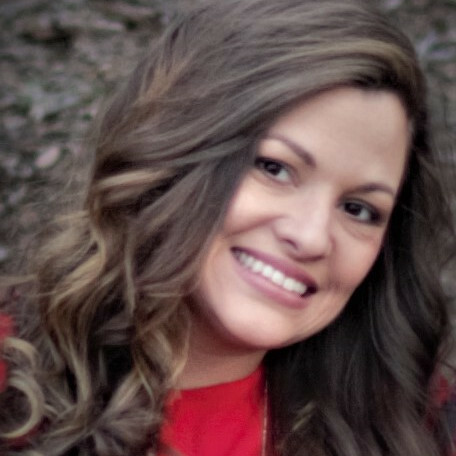 Alisha gained 10 years of experience working in the hospitality industry and is a graduate of Limestone College where she majored in Human Resources Management &amp; Business. The foundation of her work experience has contributed to her ability to succeed at problem solving, developing action plans and reaching the financial goals of any organization. Alisha joined Accurate Advisory Group in 2018 where her primary focus is to deliver an excellent customer service experience and build long lasting relationships with every client and advisor she works with on a daily basis. Born and raised in Orlando, she and her husband moved to Greenville, SC where they spent a little over 10 years raising their family. Missing her extended family still residing in Florida, she and her husband decided to move back to Florida to embark on new adventures in the Tampa area. In her spare time Alisha enjoys amusement parks, beaches and all the many different restaurants the Tampa area has to offer.